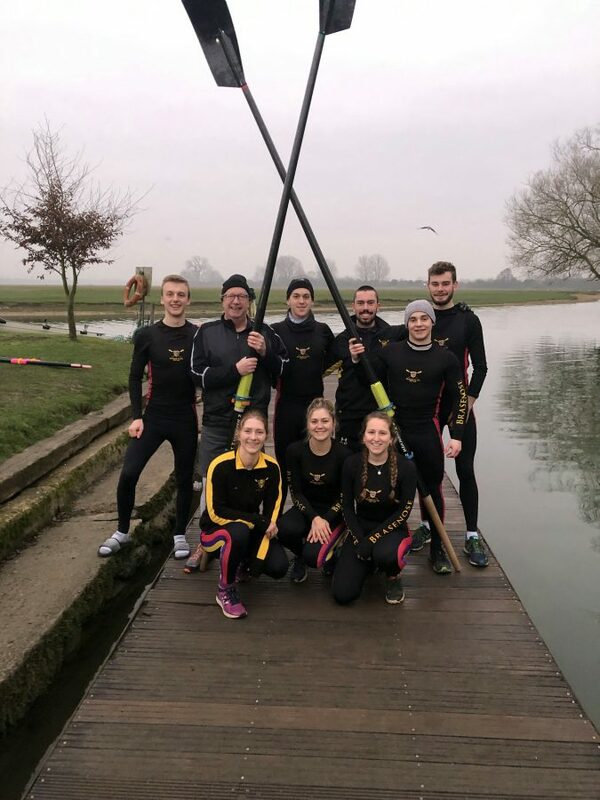 A former Harry Potter star swapped his wand for a wetsuit as he joined an Oxford University rowing team to race down the River Thames. 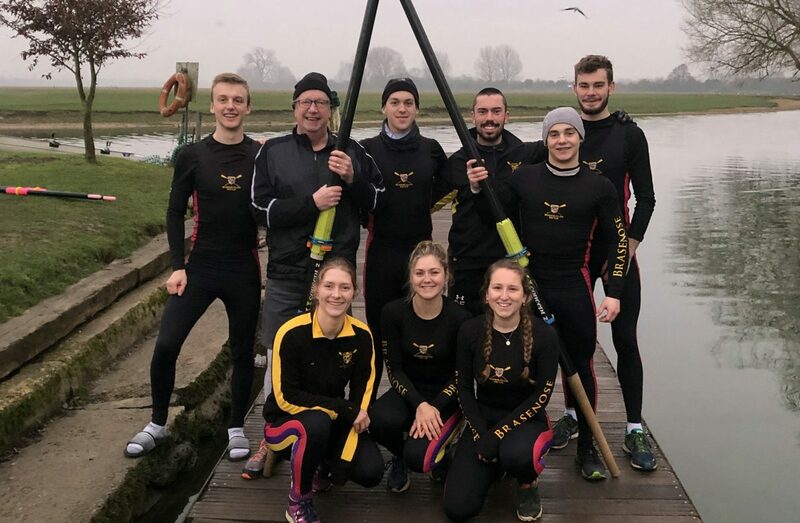 Mark Williams, known for playing Arthur Weasley in the Harry Potter blockbusters, rowed with the Brasenose College Rowing Club – his former school. They set off from St Edward’s Boathouse, Godstow, before dawn on Monday and paddled 2km down the river. Mr Williams said he was thrilled with the way it went and told the Oxford Mail: “It was an ambition realised. “Up before dawn with all those dedicated students, it was fantastic. I’ve always wanted to row in an eight and I got it. “When it goes – blimey it goes. It’s like a sports car. “Toughest thing for me was, I’ve got technique and know how to do it, but the boat is so thin and goes from side to side. So trying to find right depth to put the oars was the challenge. The club is open to members of Brasenose College and has been rowing on the River Isis since 1815. It claims to be the joint oldest collegiate boat club in the world – along with Jesus College. Peter Edmondson, 20, who is in his third year of economics and management, said: “It was a brilliant experience really, not something any of us have had the opportunity to do before. “I didn’t really know what to expect. He told us previously he had only ever rowed rusticly, and we didn’t really know what that meant. Turns out he had never rowed before, apart from in an old boat. “But yes he picked it up incredibly quickly and in the end we did a quick fast as you could piece and had a really good time yes. He continued: “He was a really nice guy actually, incredibly down to earth. We made a few Harry Potter jokes of course. “He mentioned that Brasenose was the most applied for college at Oxford now and was like Gryffindor and they should have the scarf and all the tourist merchandise which was quite funny. Mr Williams made his film debut while at Brasenose in 1982 alongside Hugh Grant and Imogen Stubbs in Privileged – an Oxford University Film Foundation production. He is currently the title role in Doctor Dolittle at the New Theatre Oxford, which will run until January 26.